I started my career in recruitment, and within 2 years moved into an HR generalist position in the wholesale sector. I then became a HR business partner at a management consulting organization, which gave me great exposure to different industries: health & public service, technology, resources and products. 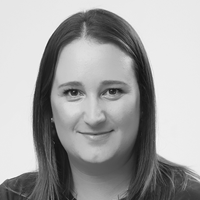 I have experience in employee relations, professional development, training and the development and implementation of HR strategies. Working with people who are great at their jobs and who are seen to be the best in the business. Striata has a fun and energetic culture, yet everyone remains professional – we offer our clients first class services and support. You will never get bored! Things are always evolving and changing, making it it an exciting and challenging environment to work in. I believe it’s all about people.As we continue to use technology and contribute to all the available data out there, digital services will expand and radically change the way we work, live and function as a society. Everything we say, touch and do will be connected. People have the opportunity to become even more resourceful based on the multitude of choice that digital technologies will provide. Make sure to keep yourself up to date with all the trends and changes in your job function and industry. 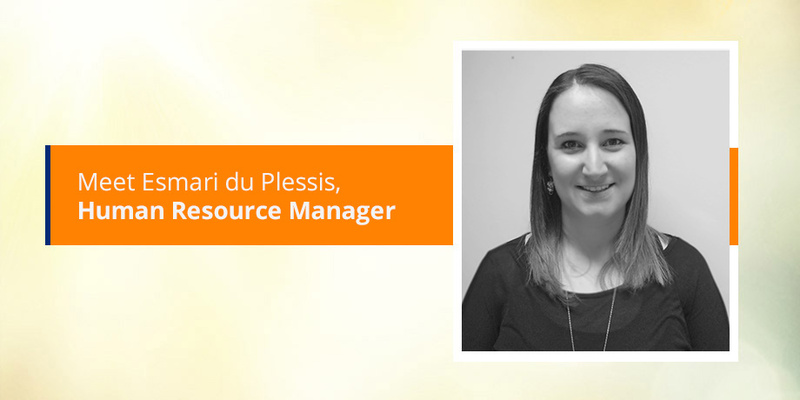 Esmari du Plessis started her career in recruitment, and within 2 years she moved into an HR Generalist position in the Wholesale sector. She then moved into an HR Business Partner role at a Technology, Management Consulting organization where she supporting areas across different Industries - Health & Public Service, Management Consulting, Technology, Resources & Products. She worked for this company for 5.5 years before moving to Striata.